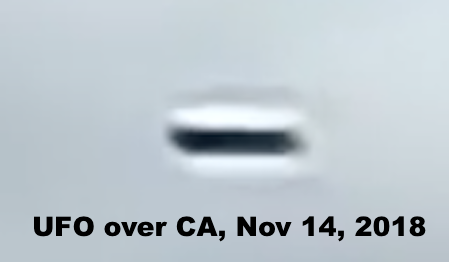 UFO SIGHTINGS DAILY: Giant UFO Sighted Over Salinas, California ( November 14, 2018 ) UFO Sighting News. 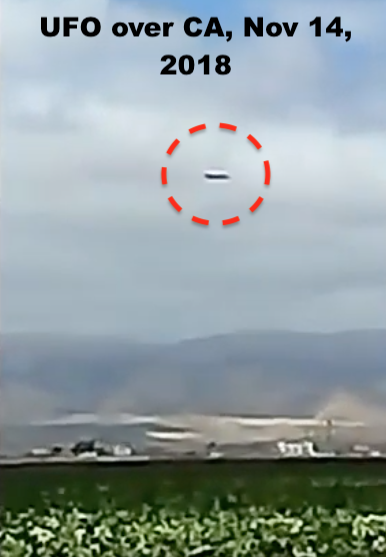 Giant UFO Sighted Over Salinas, California ( November 14, 2018 ) UFO Sighting News. Here is a great cigar shaped UFO hovering over a isolated area of California. The wind is really kicking up, no blimp could withstand that wind, and yet this object stays in place. The only thing I could wish for is a few more minutes of footage. WITNESS STATEMENT: It was impossible for me to be able to describe this object when I saw it judge yourselves what they think it is about. Tell me in the comments.